Sales have spiked since celebrities started sporting the look at Sundance. When it comes to style inspiration, we have to admit the winter can be a bit of a drought. But once a year, celebrities can be seen strutting around in cold weather gear like the rest of us at the Sundance Film Festival. Last year, the festival enlightened us to the celeb-favored snow boot. This year, we're seeing their take on other winter favorites and the overwhelming consensus is that beanies are back. According to eBay's style squad on the ground at the festival in Park City, Utah, beanies in bright colors and prints are the "go-to headwear of choice." According to the company, the spike in beanie sales has led to one hat being sold per minute for the past six weeks. This $7 beanie with a ponytail hole alone has been viewed nearly 300 times a day. Actors seen sporting beanies at Sundance this year include Lupita Nyong'o, Daniel Radcliffe, Lena Headley, David Arquette and Zach Galifianakis. Actor Zach Galifianakis covered his thick hair with a beanie while loving on one of Nuzzle &amp; Co.'s rescue dogs at the festival. Nuzzles &amp; Co.
Lily Collins, one of this year's most photographed stars at Sundance, even wore a grey beanie over her curled hair on the red carpet at 2017's festival. So it isn't the newest outerwear trend, but it's definitely one of the cutest, and if eBay's research is any indication it looks like they'll be holding on strong for the foreseeable future. Which beanie is right for you? Celebrities might be able to afford closets full of cashmere beanies, but if your hat budget isn't that high there are tons of affordable options to choose from. Here are some of our favorites. If you know where to look, you can actually find soft cashmere options at a great price. 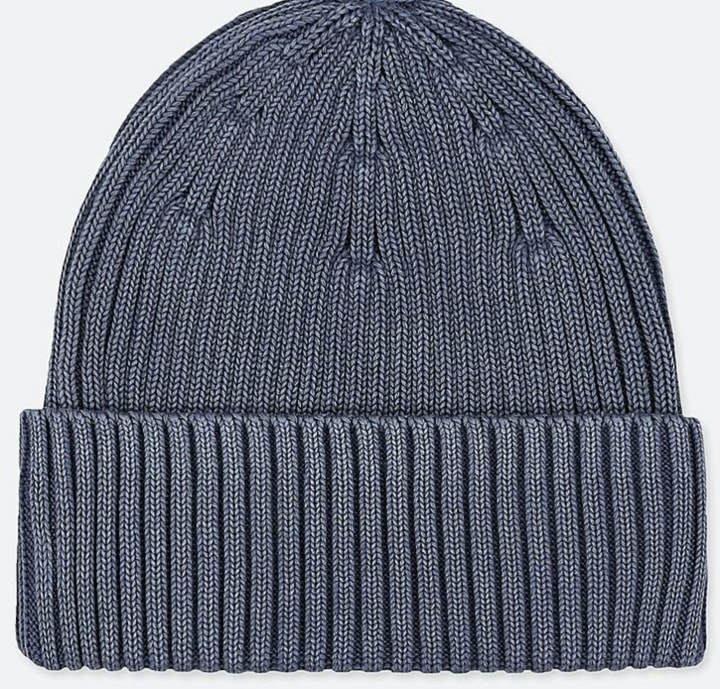 This ribbed beanie comes in classic colors like camel, blue and gray, so it's the type of hat you'll want to pull on year after year. The C.C. 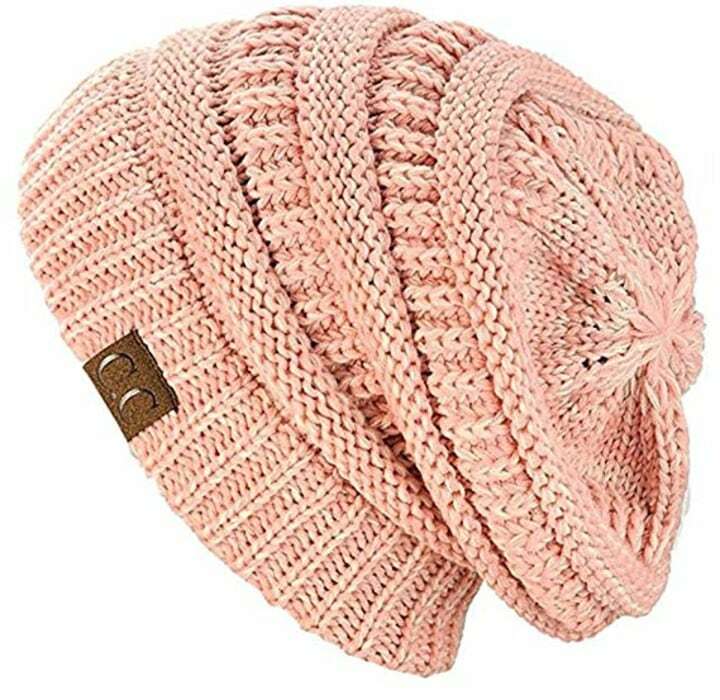 Chunky Cable Knit Beanie is Amazon's best-selling beanie for women, with 4.3 stars from nearly 6,500 reviews. Of course, the primary function of any hat is to keep you warm and this ribbed beanie does just that. It's made from 100 percent cotton and comes in gray, blue and olive green colors. The folded brim also offers extra protection for your ears on a windy day. 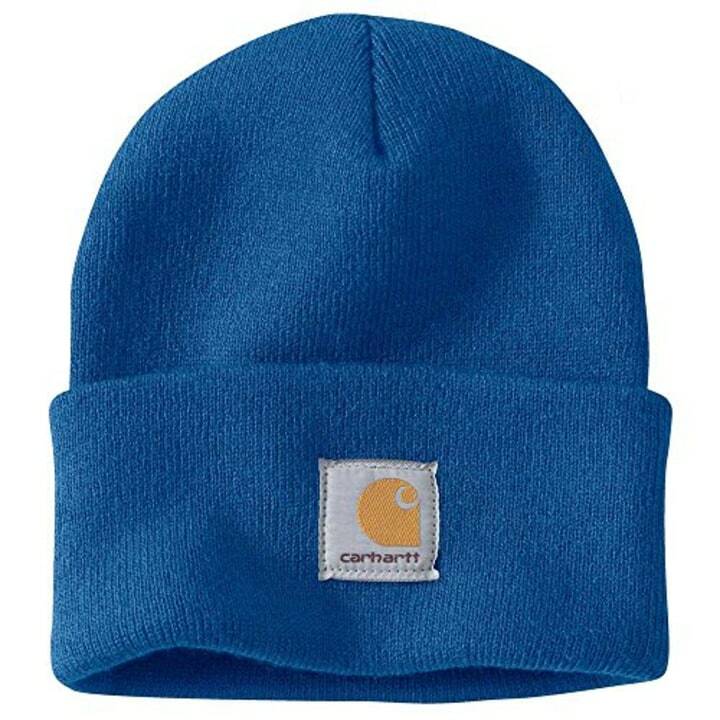 The Carhartt Watch Hat is another best-selling beanie. In fact, this basic knit cap is the No. 1 best-seller across Amazon's entire Clothing, Shoes & Jewelry category. For just $13, you can have the same hat as Rihanna who rocked a lime green version of the beanie last year. Now simply wearing a beanie probably won't get you into Sundance's hottest afterparties. But it might get you some attention from the paparazzi — or at least keep you warm!